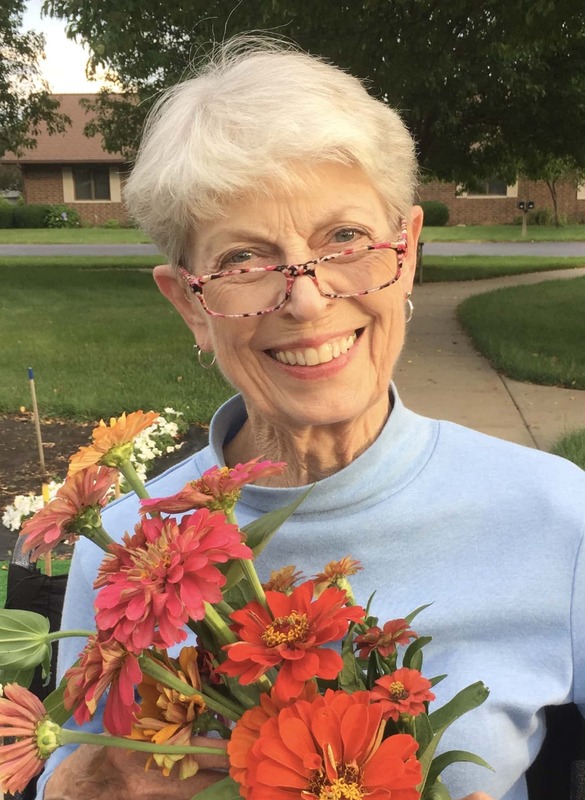 A memorial service for 83-year-old Mildred Brenneman of Kalona will be held at 3p.m. Tuesday, March 12th at the First Mennonite Church in Iowa City. Family will greet friends from 1-3p.m. prior to the service. A memorial fund has been established for P.E.O Scholarships, Crooked Creek Christian Camp and the Pleasant Hill Church in Joetown. The Yoder-Powell Funeral Home in Kalona is caring for Mildred and her family.